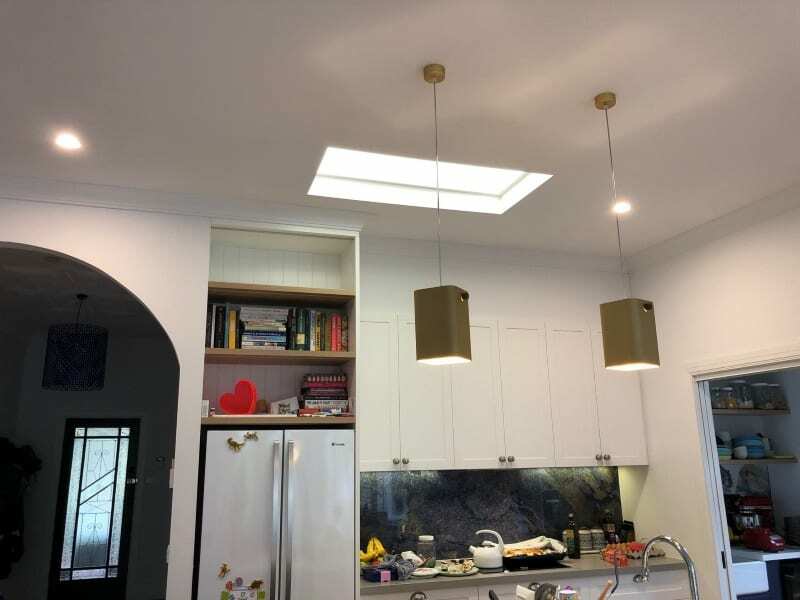 An environmentally-conscious product for heat contribution which also address indoor air quality—both in the modern home and older houses. During cold, sunny days you will receive a heat contribution within your home and increase the efficiency of your existing heating system. 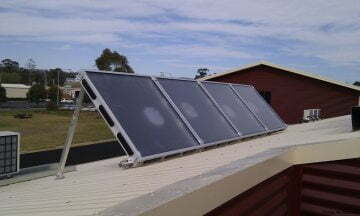 The SAM solar heating system provides great solar heating and allows you to create a solar drying cupboard. We put you & your home heating needs first. 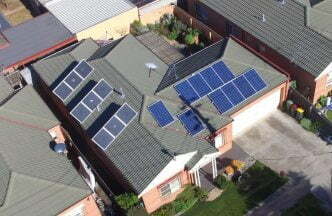 With over 750 units sold, we are confident that our system is right for you. 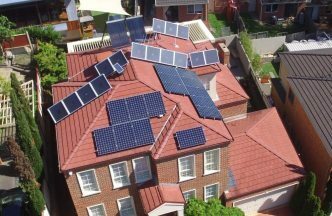 How Does The SAM (Solar Air Module) Work? 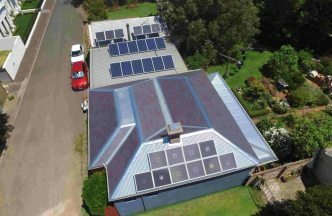 The SAM solar heating system is loaded with features, added specifically to keep your home warm during winter. 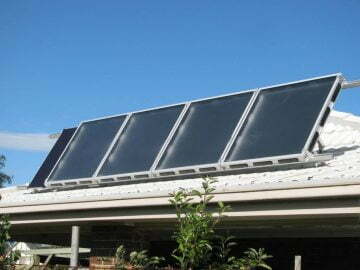 The SAM solar air heater has the most up to date technology and features, and is suitable for any type of home. 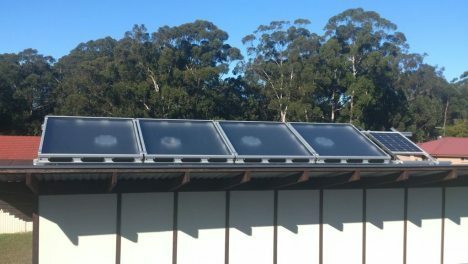 The modular SAM (Solar Air Module) delivers fresh air into your home whenever the sun is shining and therefore doubles as a clean air ventilation system. 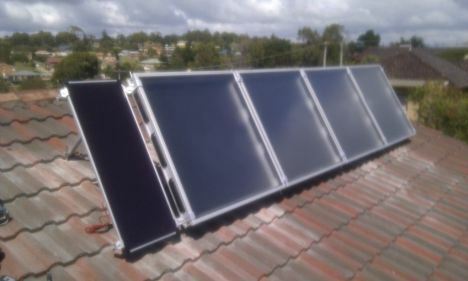 By ducting the warm air from a SAM solar air heater into a small room/cupboard such as a laundry or dedicated drying room, you can set up your own solar clothes dryer. 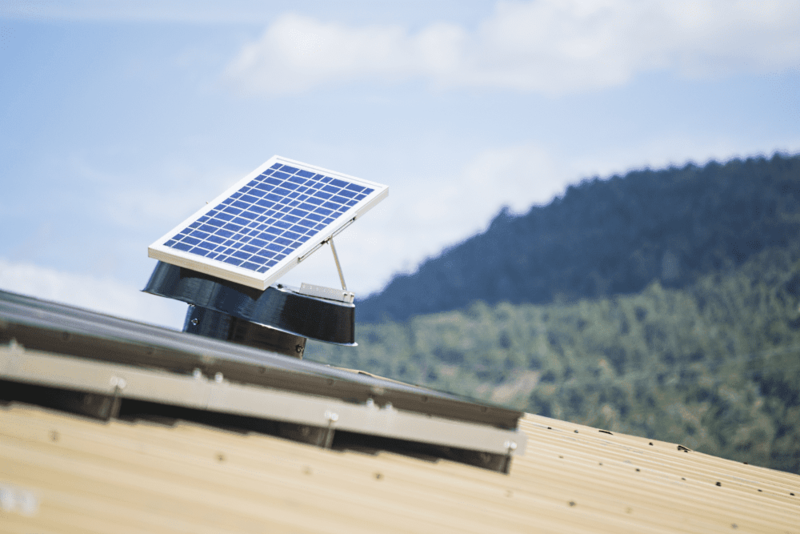 You can increase the efficiency of your existing ducted heating system by adding Solar Air Modules for pre-heating the air – requiring less energy to run the system. Add units however and whenever you like! 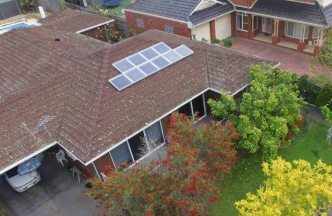 Not only does the SAM let you duct the heat contribution wherever you like, but the more powerful solar heating contribution you need, the more modules you can stick together! It’s really that easy. 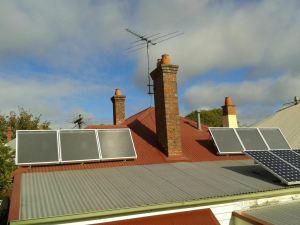 Get The SAM Solar Heating System Installed! What You’ve Seen Are Just Some of the Main Benefits of SAM. Here’s More! “Thanks for getting the lights to us super fast. In regards to the actual system and the output of the LED panels—THEY ABSOLUTELY ROCK. They have exceeded my expectations, especially in low light.